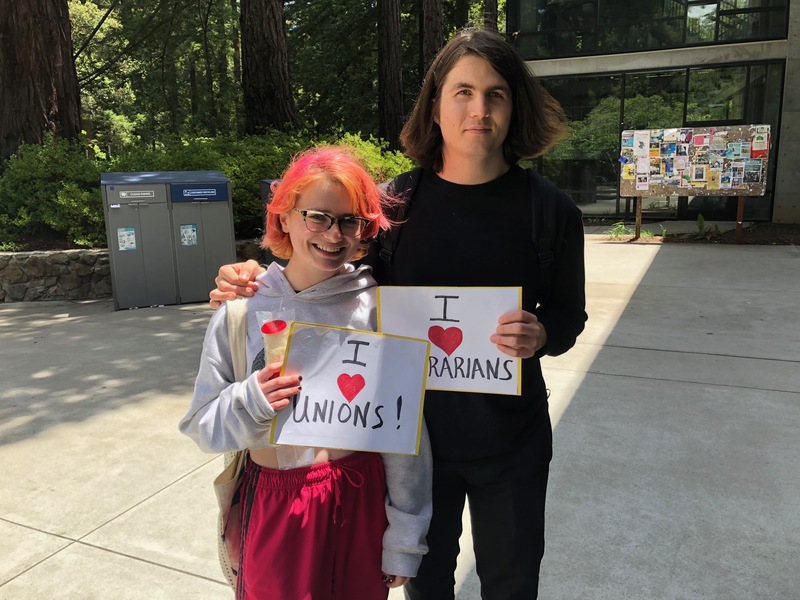 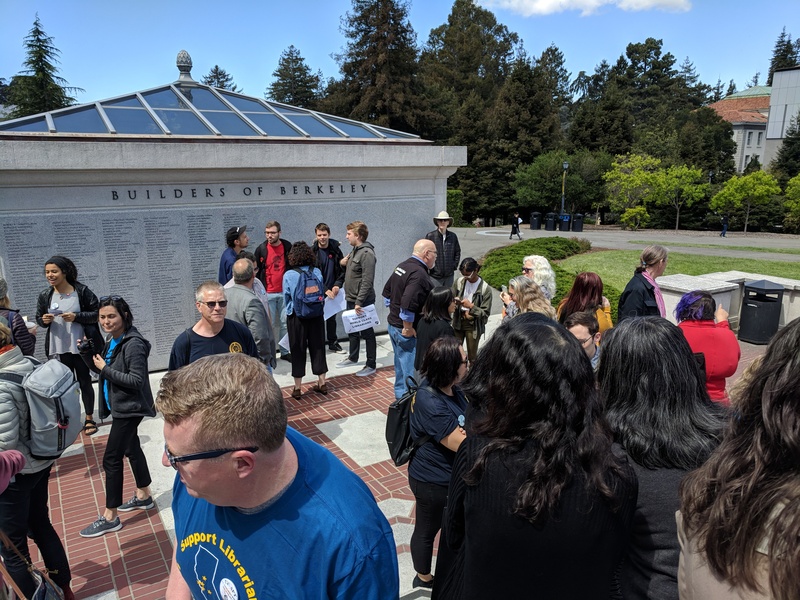 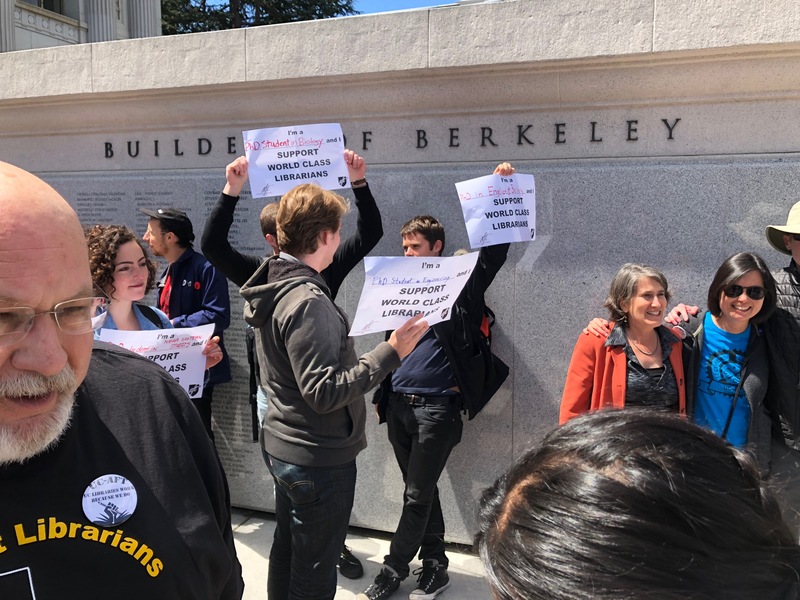 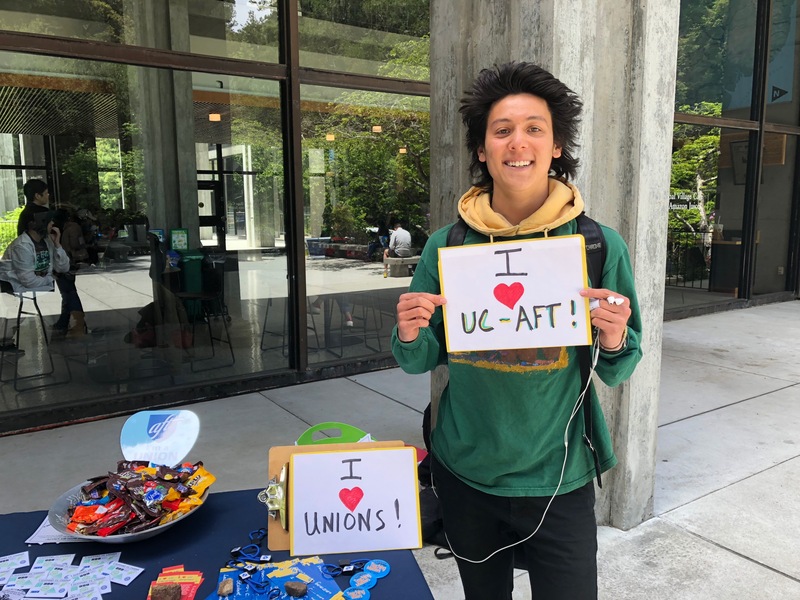 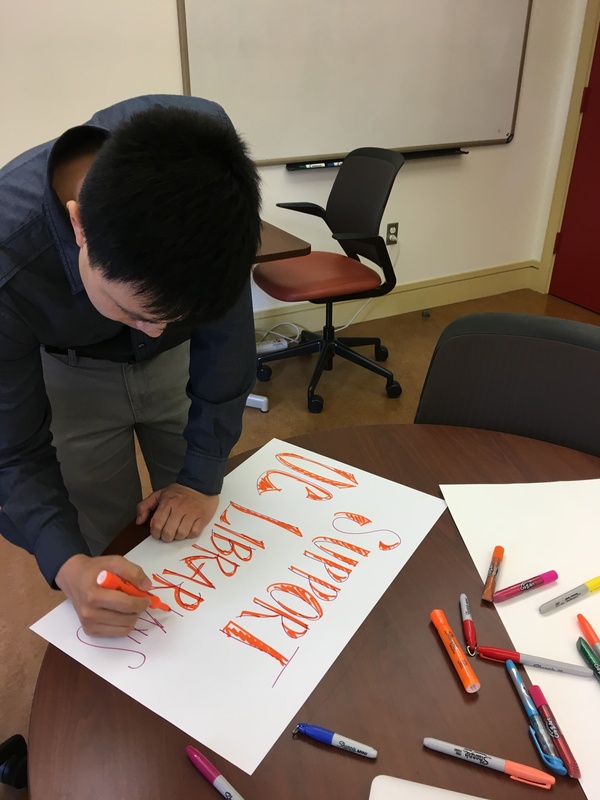 The Daily Californian, UC Berkeley's independent and student-run newspaper, recorded a video during the bargaining rally at Cal on March 13. 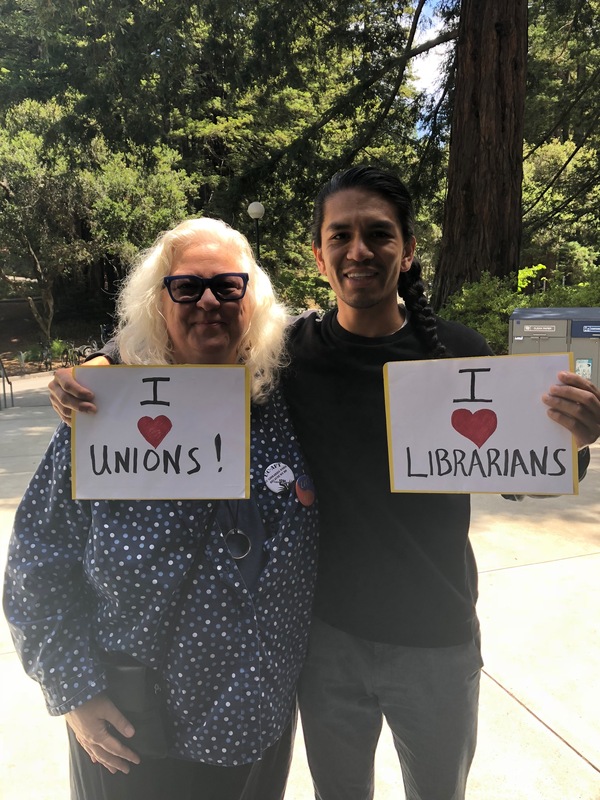 The video features librarians Kendra Levine and Charlie Macquarie; check it out... 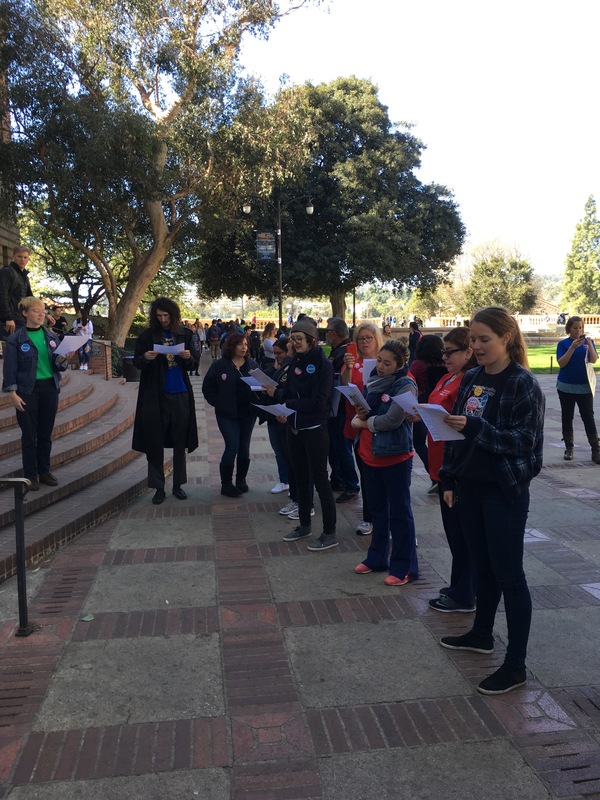 The Daily Cal also posted an article with details from our rally, be sure to give it a read here. 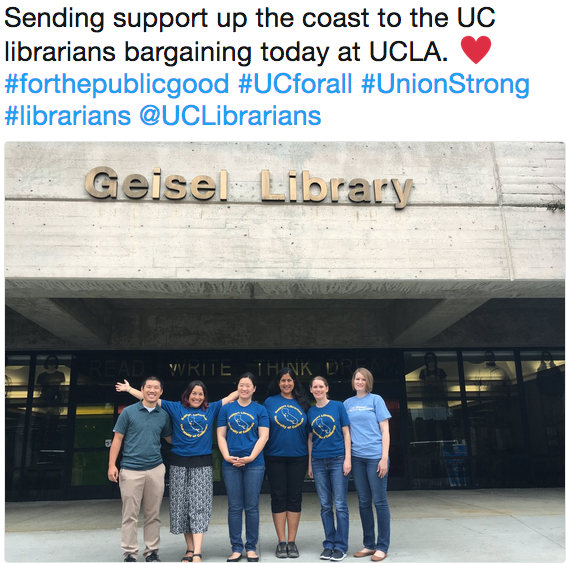 Bargaining in San Diego? 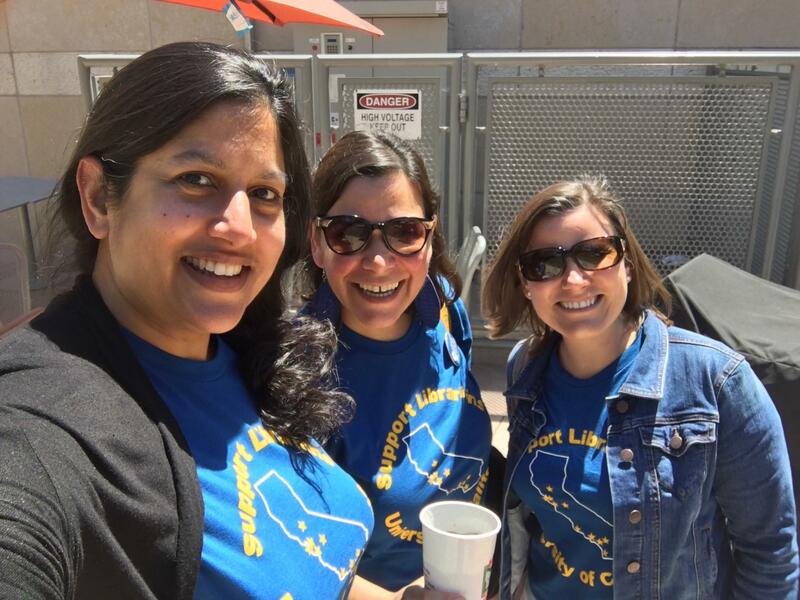 Time for a road trip! 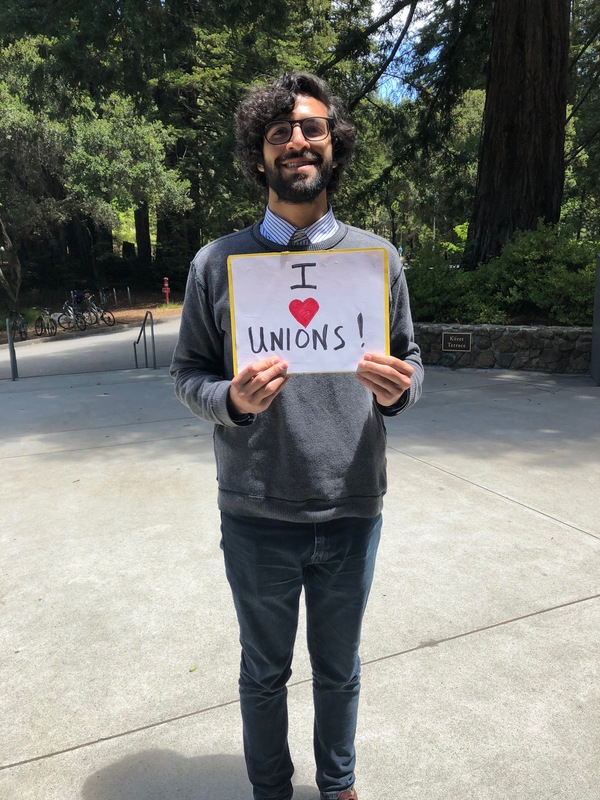 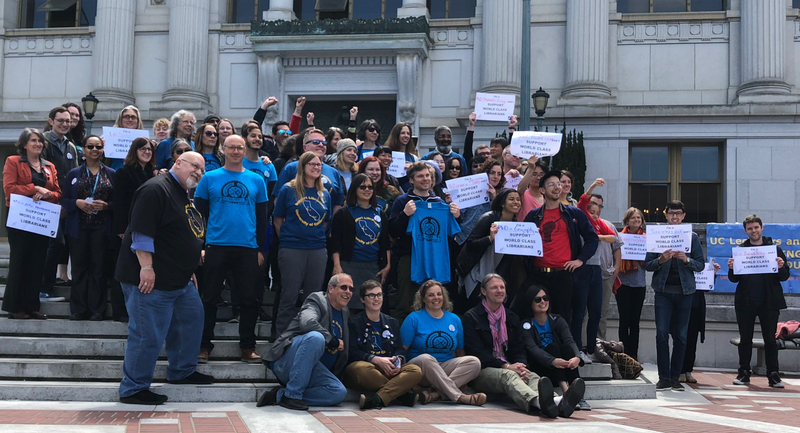 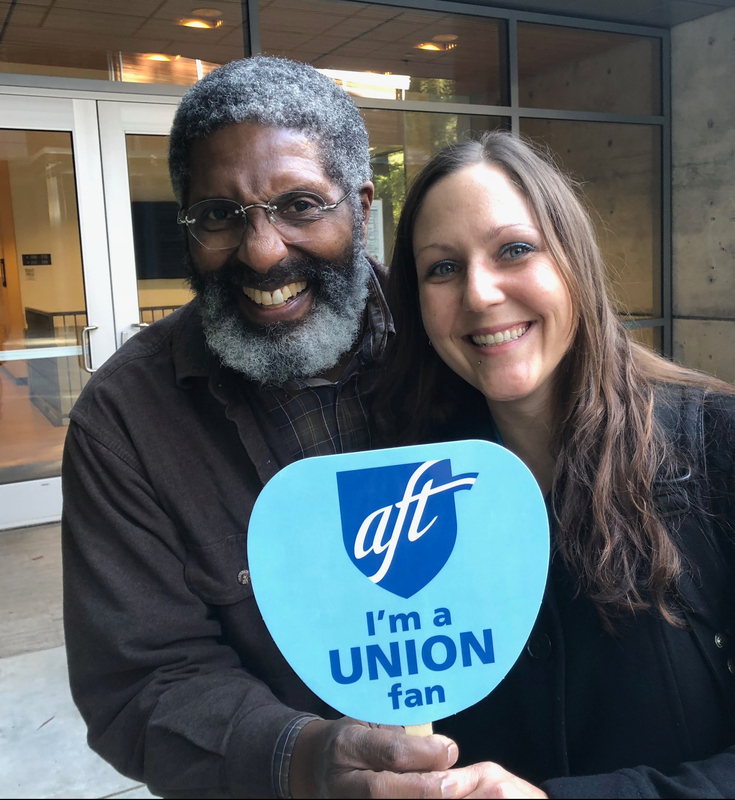 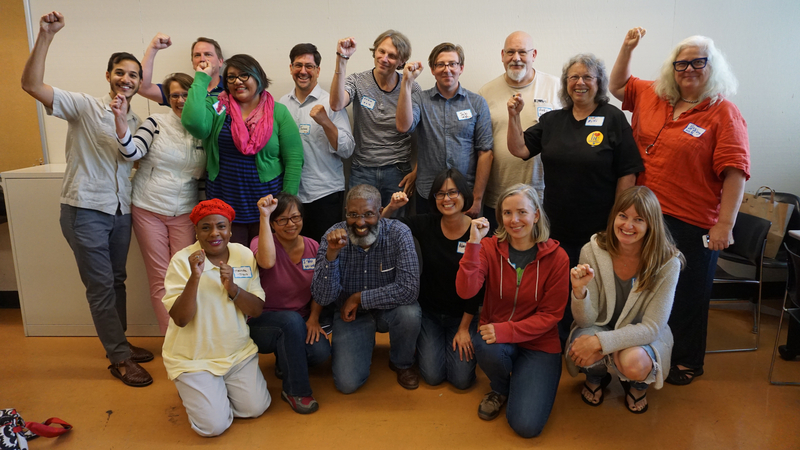 After the February 22nd bargaining session in Santa Cruz, the message from the table team was clear: now is NOT the time to sit back. 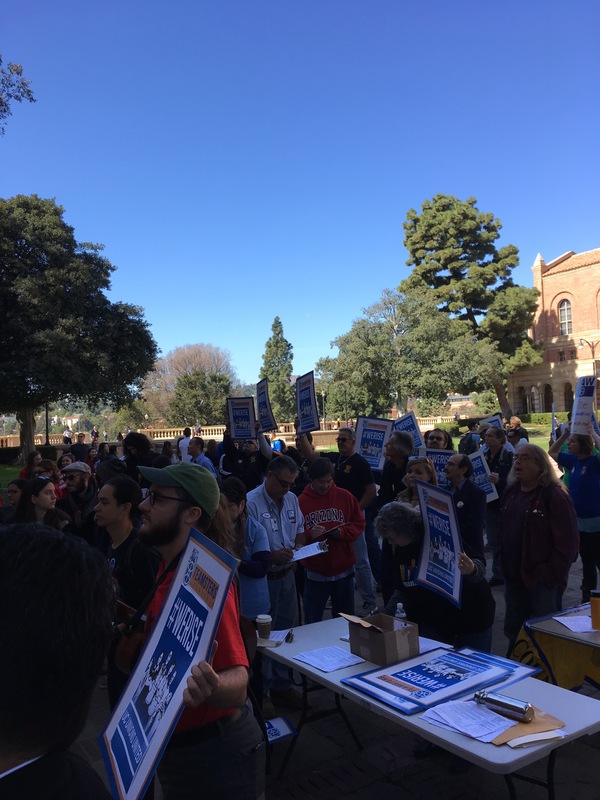 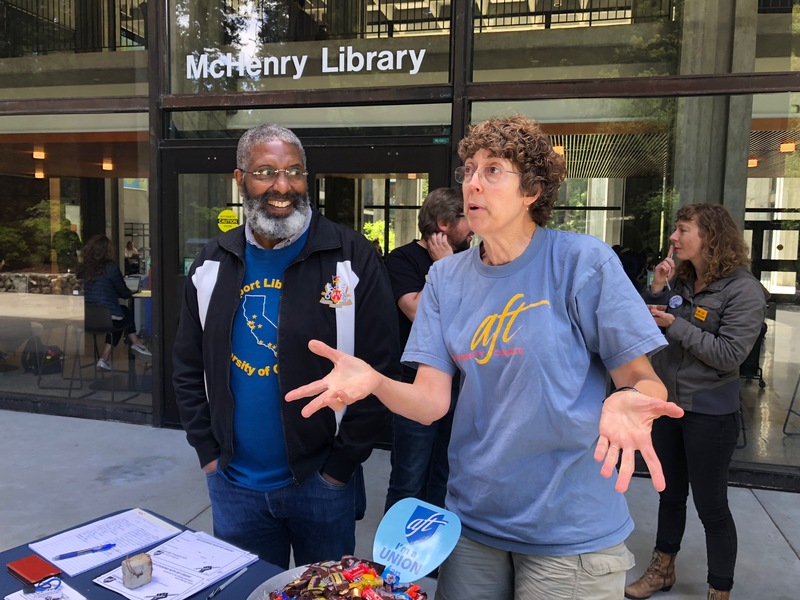 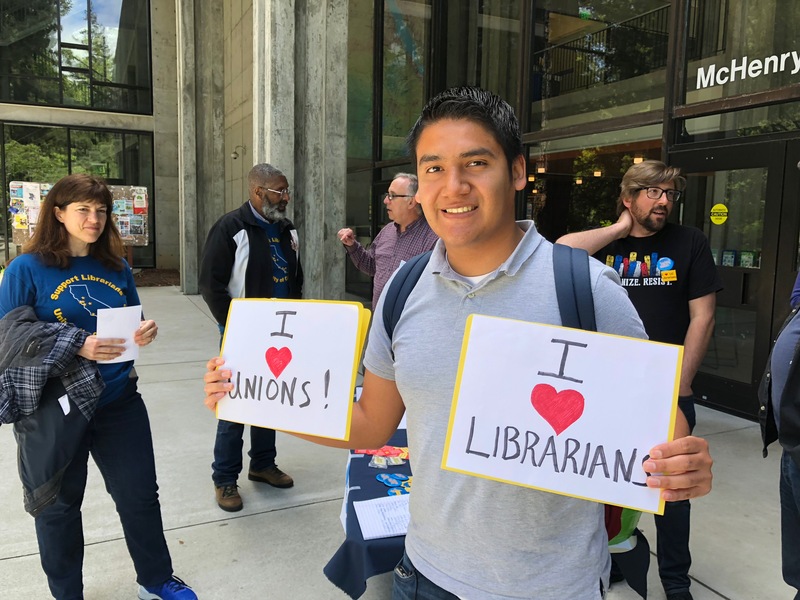 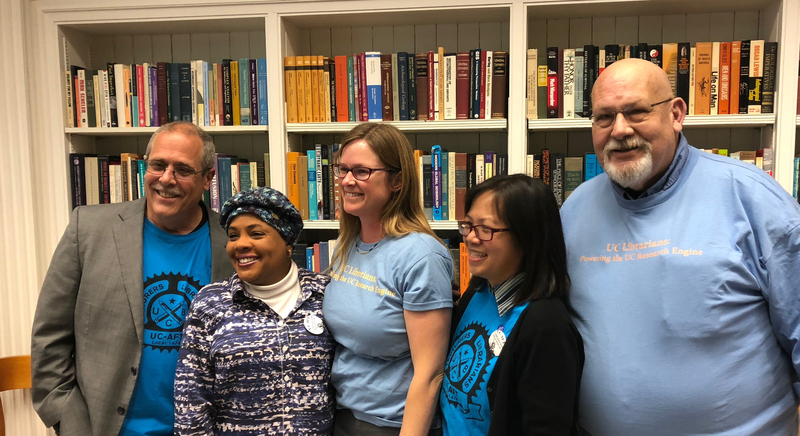 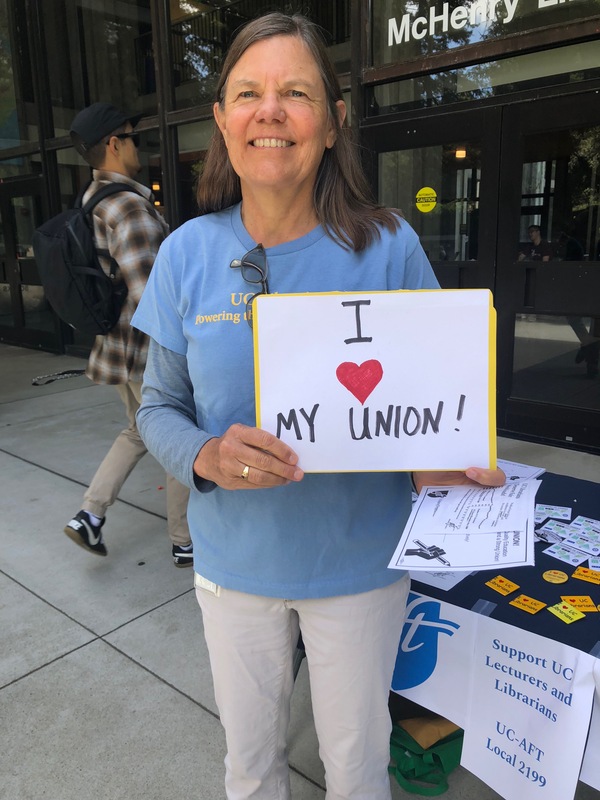 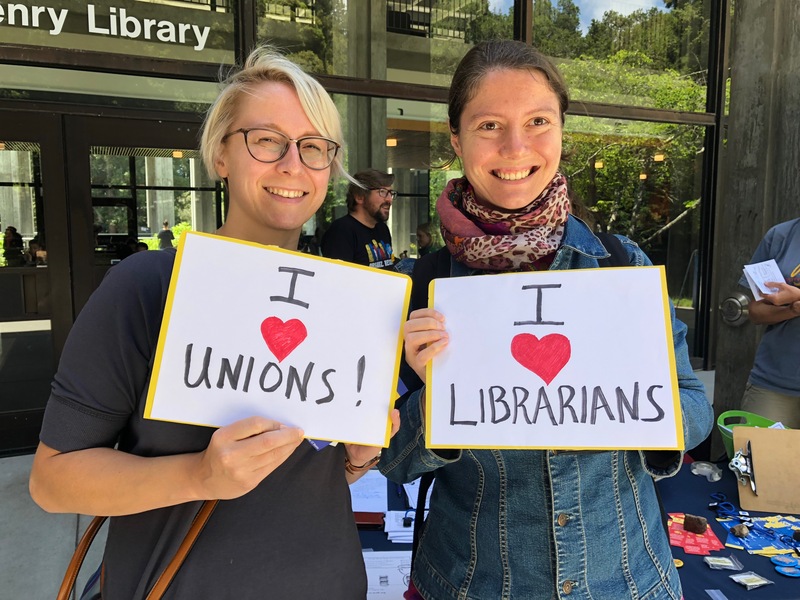 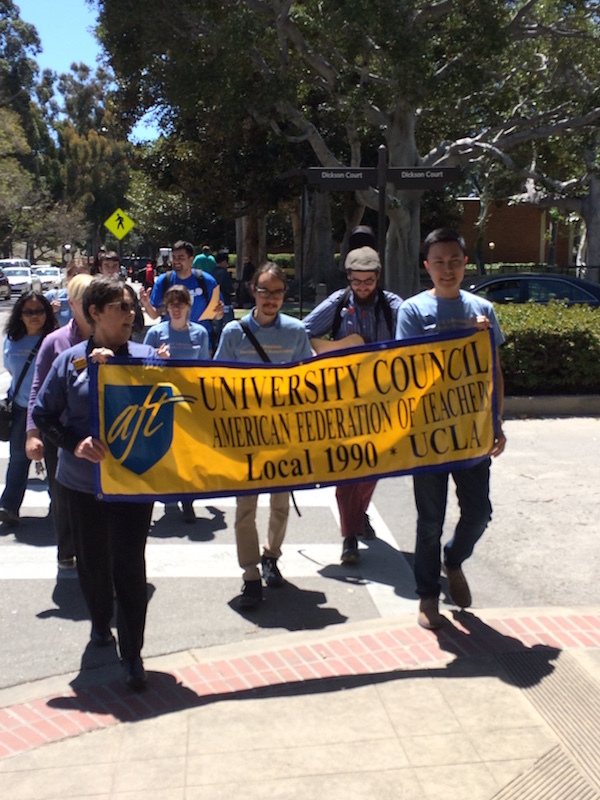 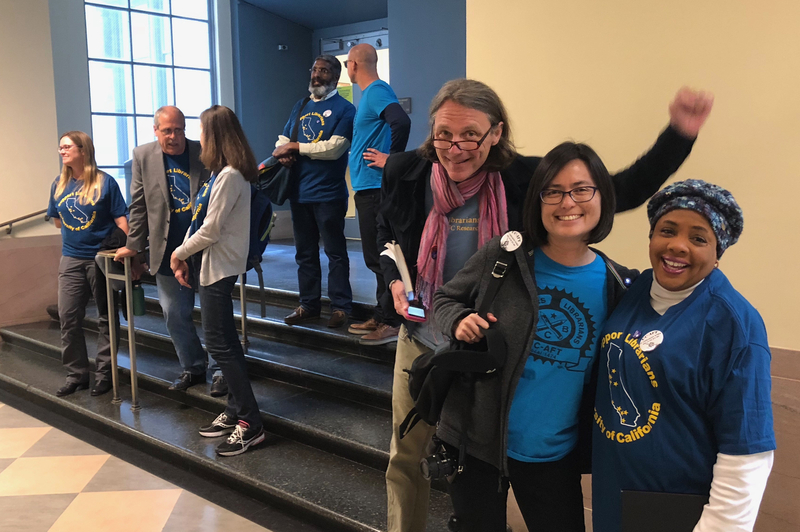 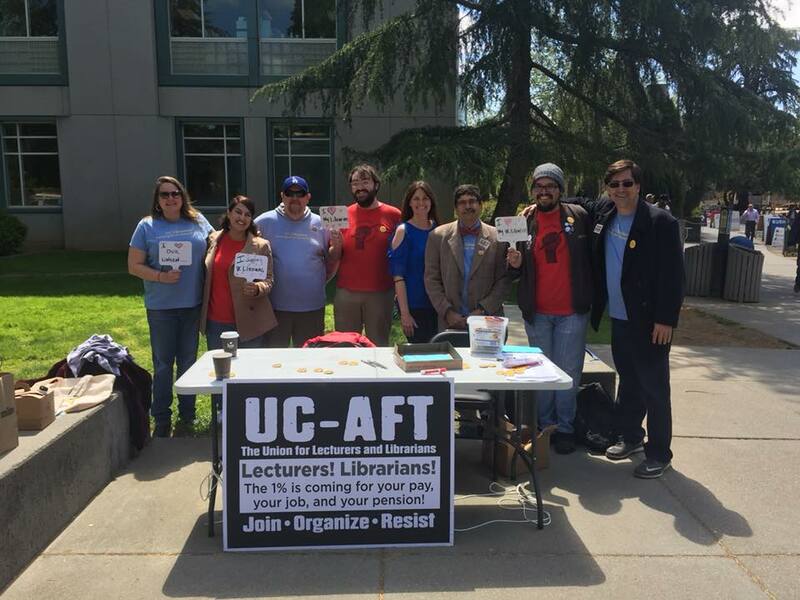 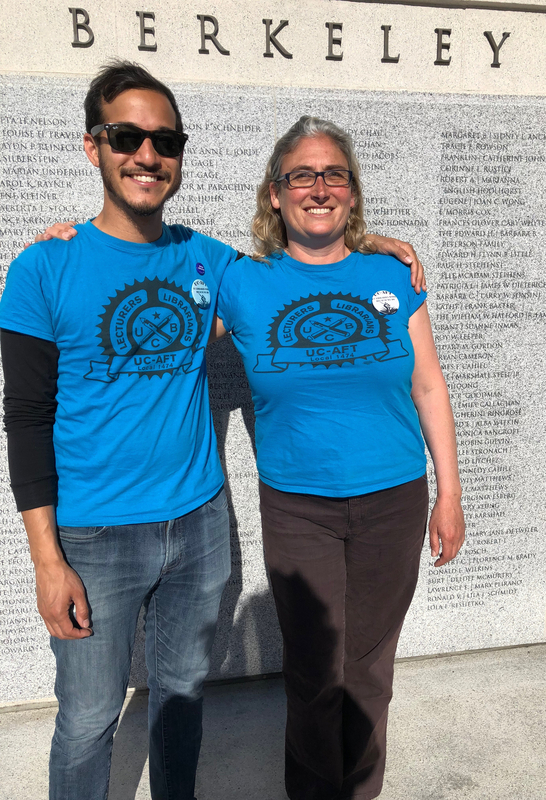 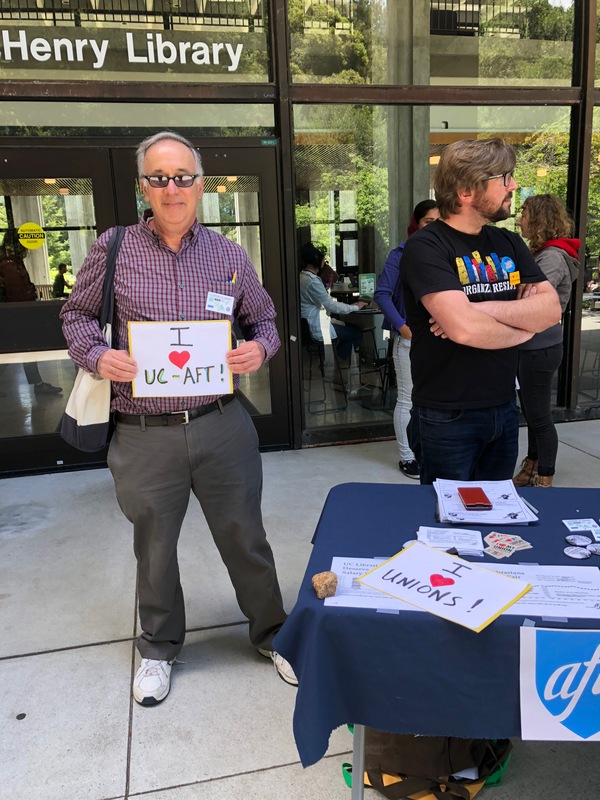 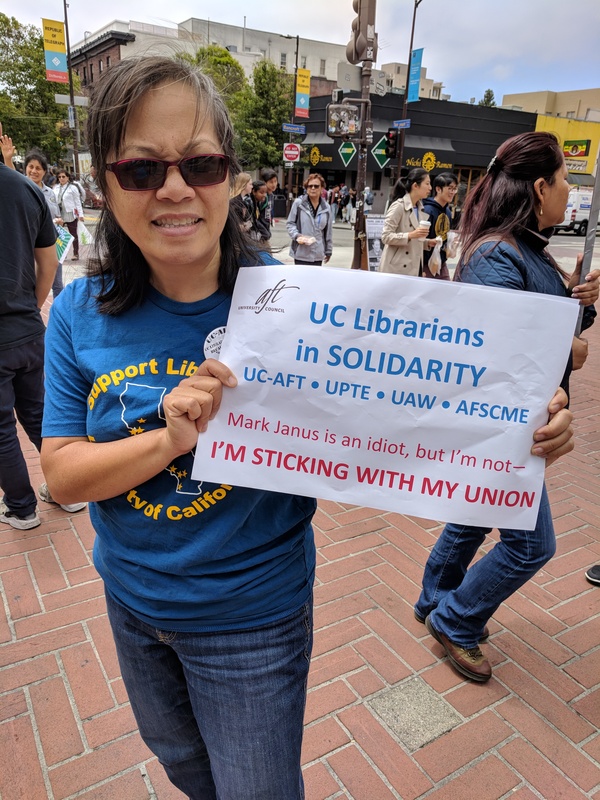 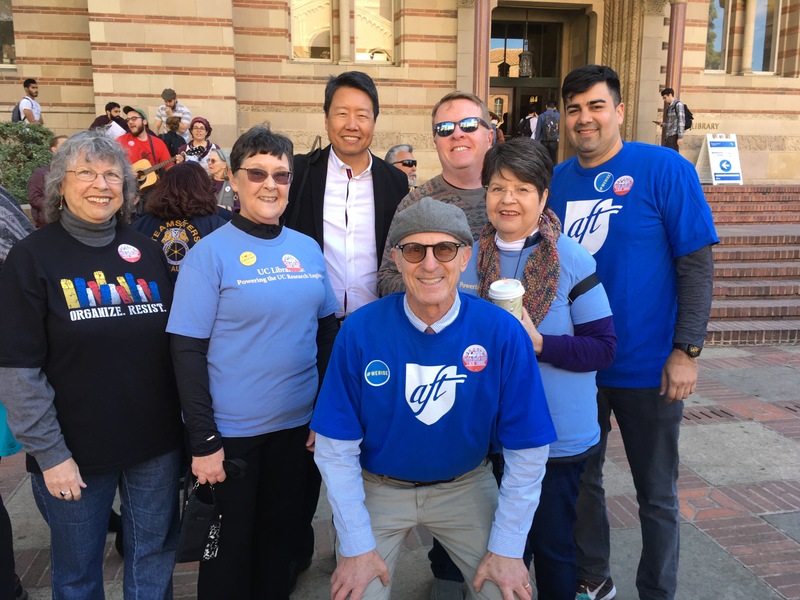 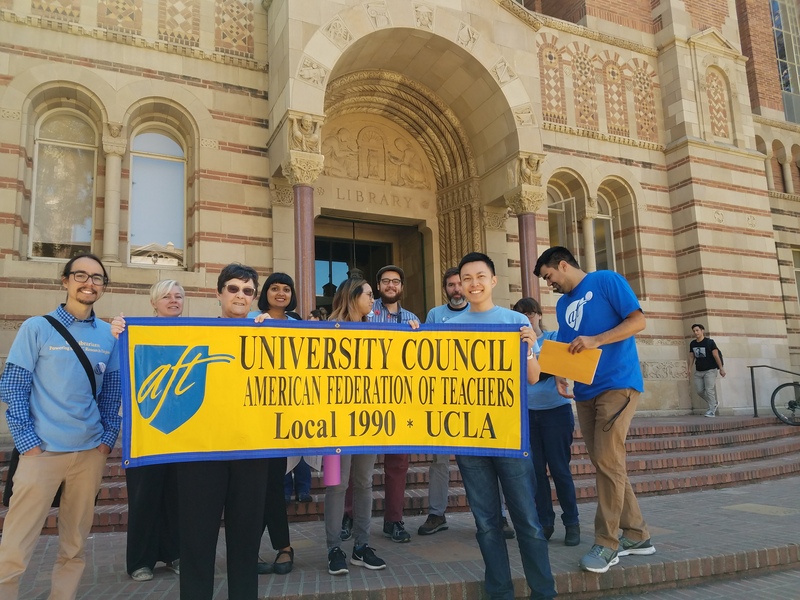 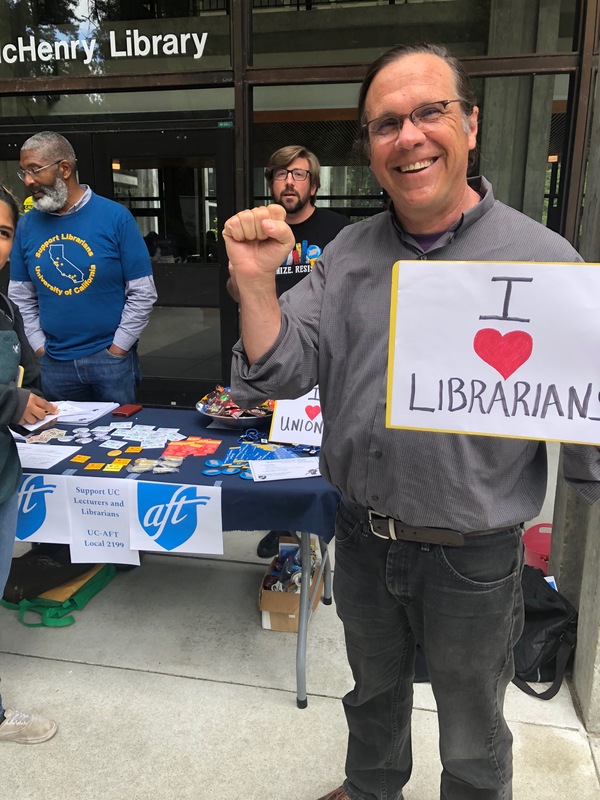 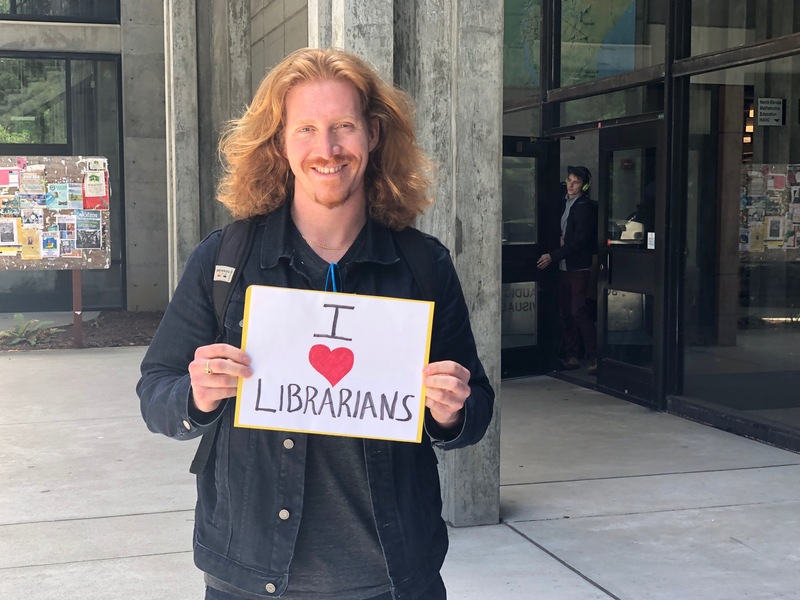 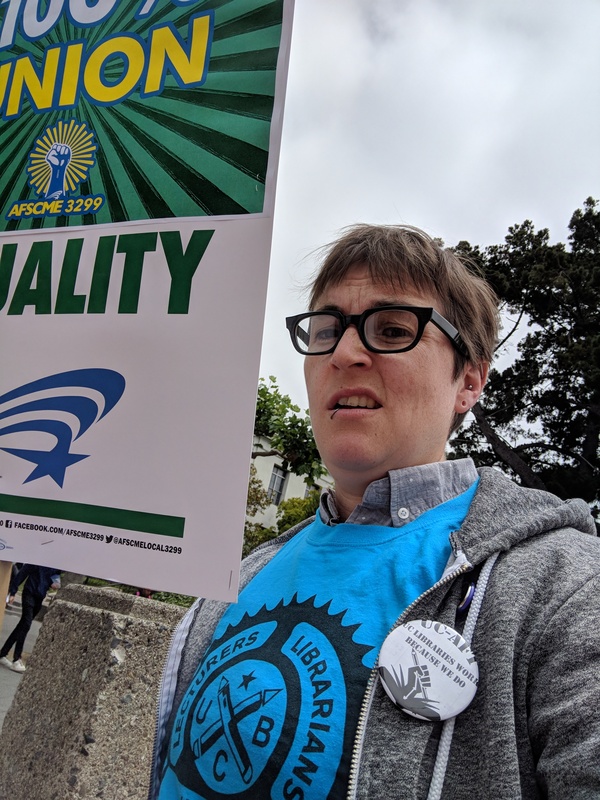 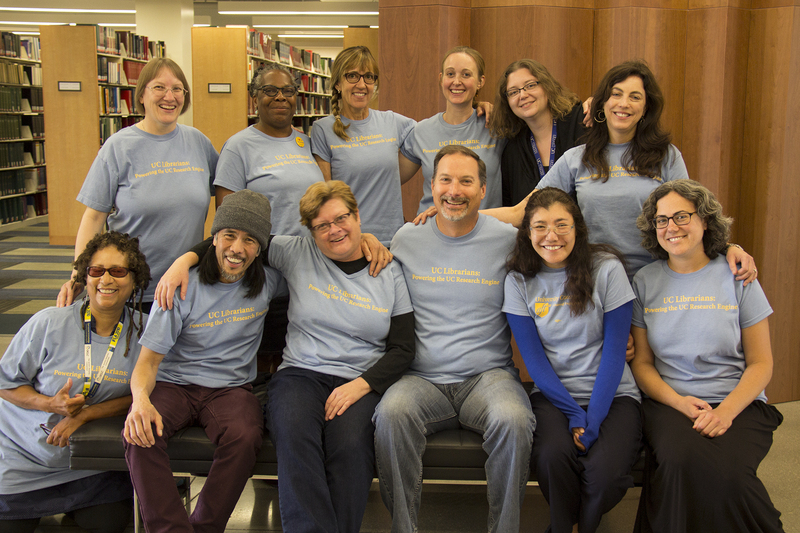 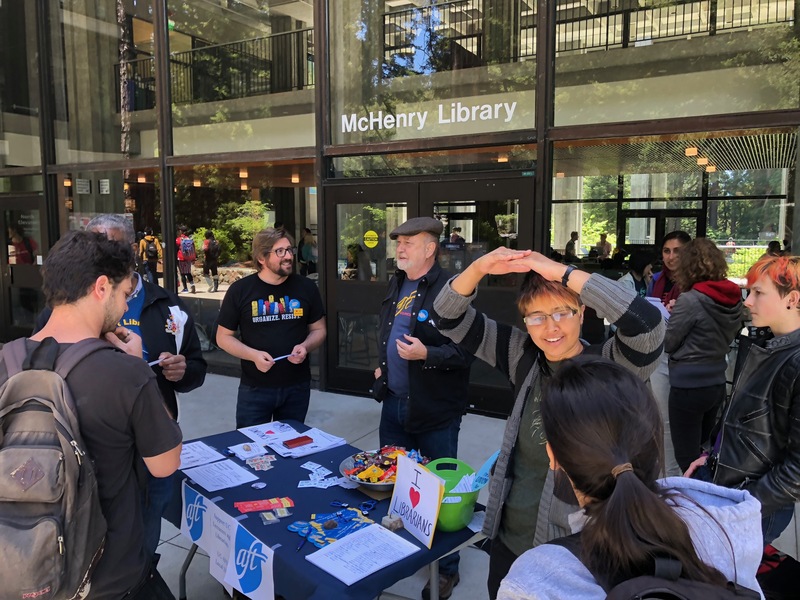 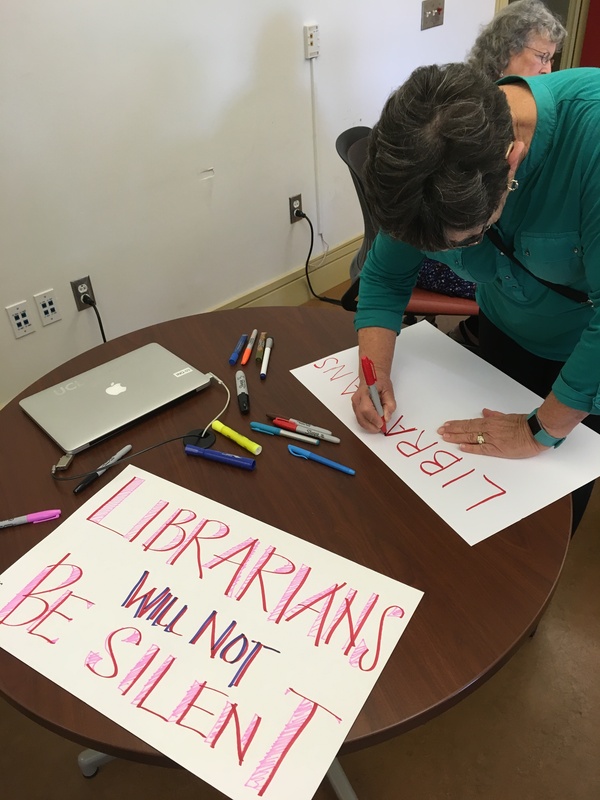 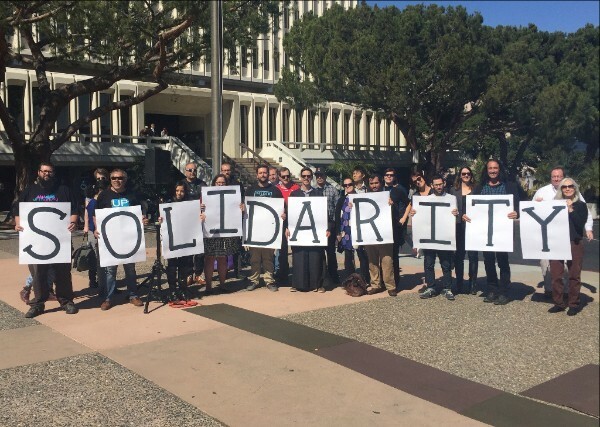 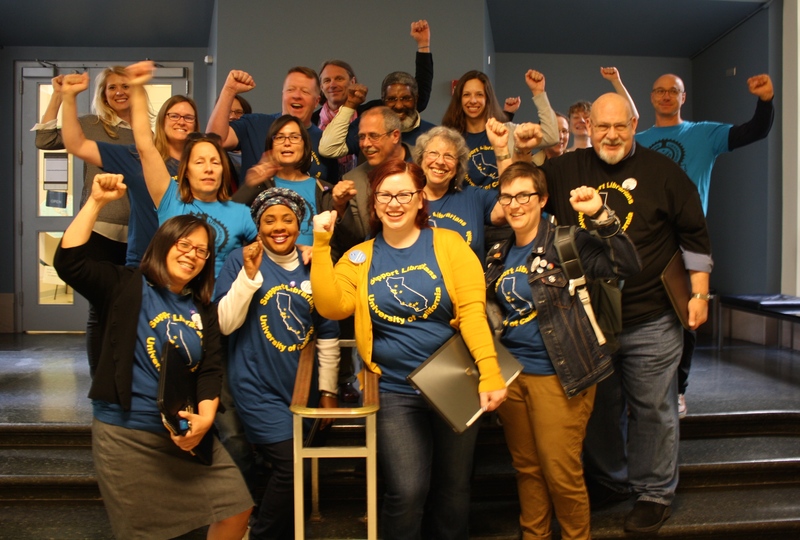 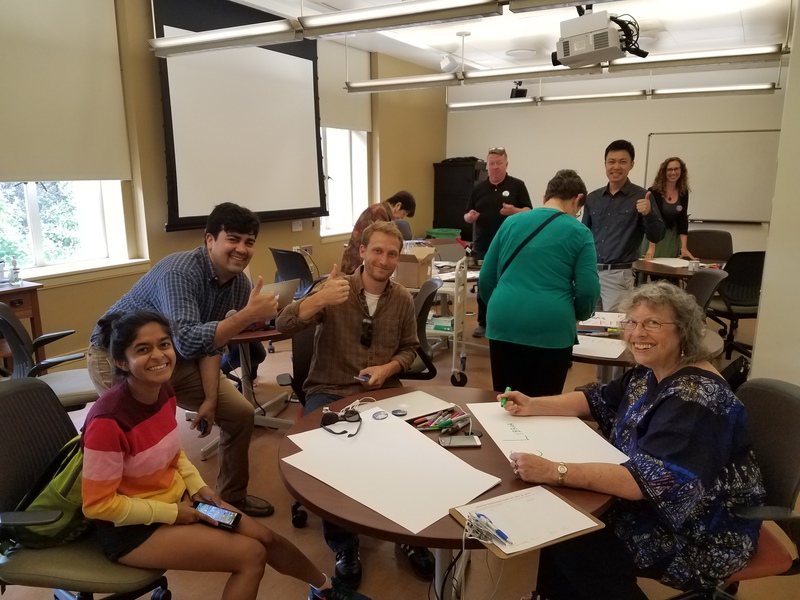 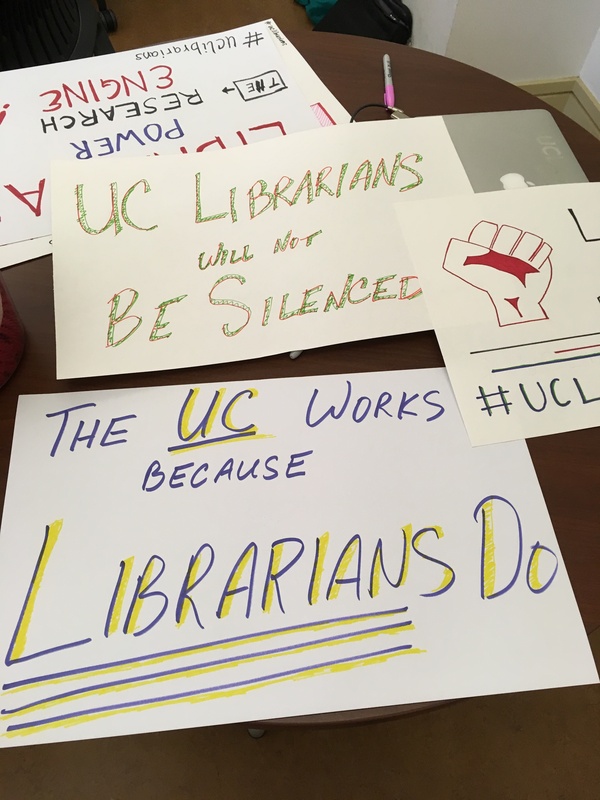 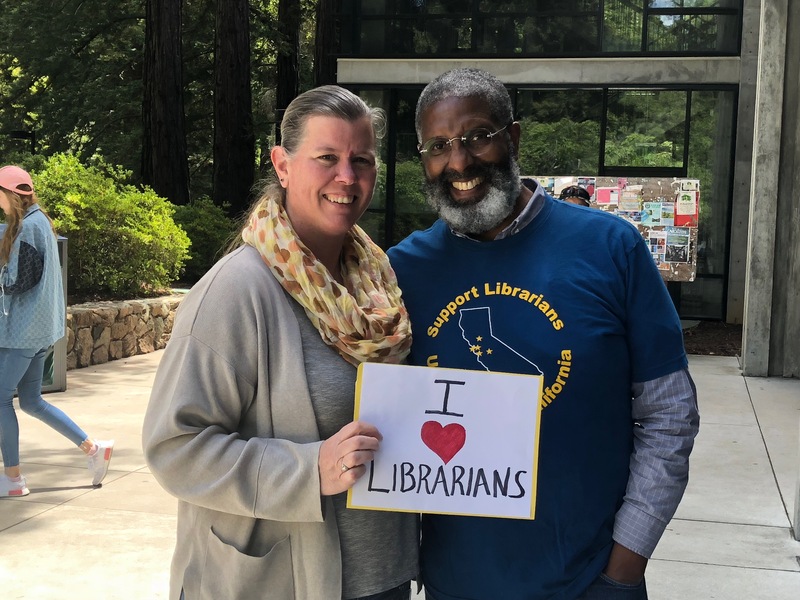 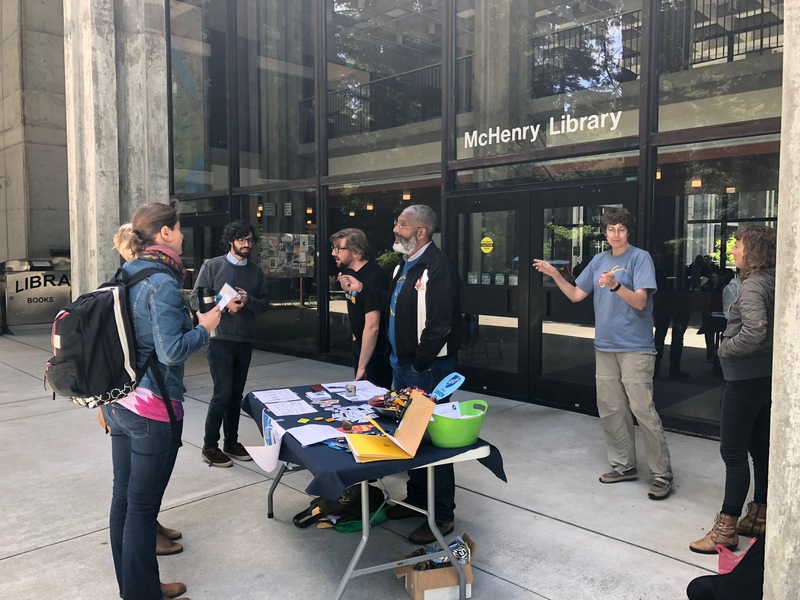 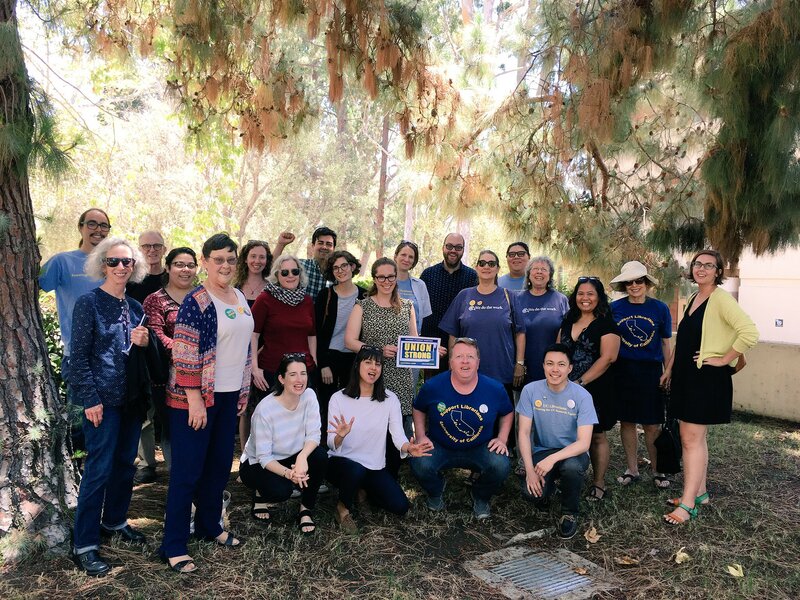 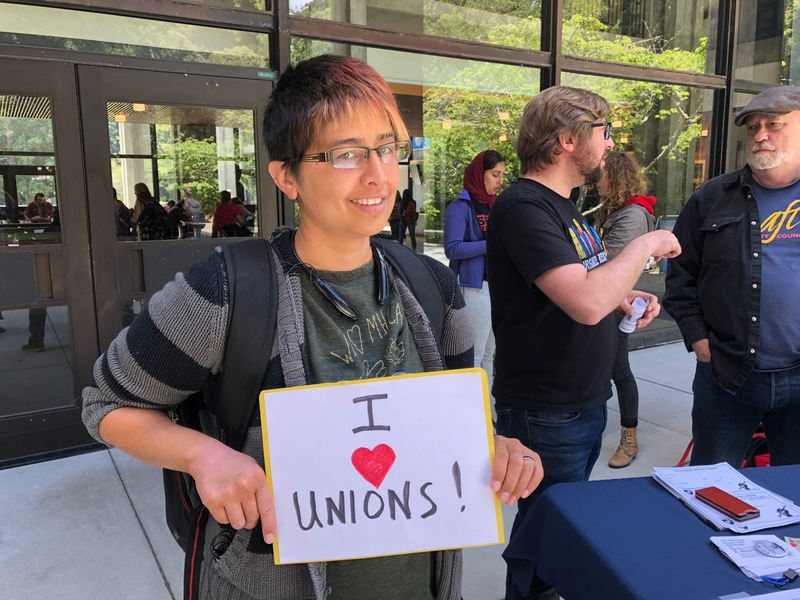 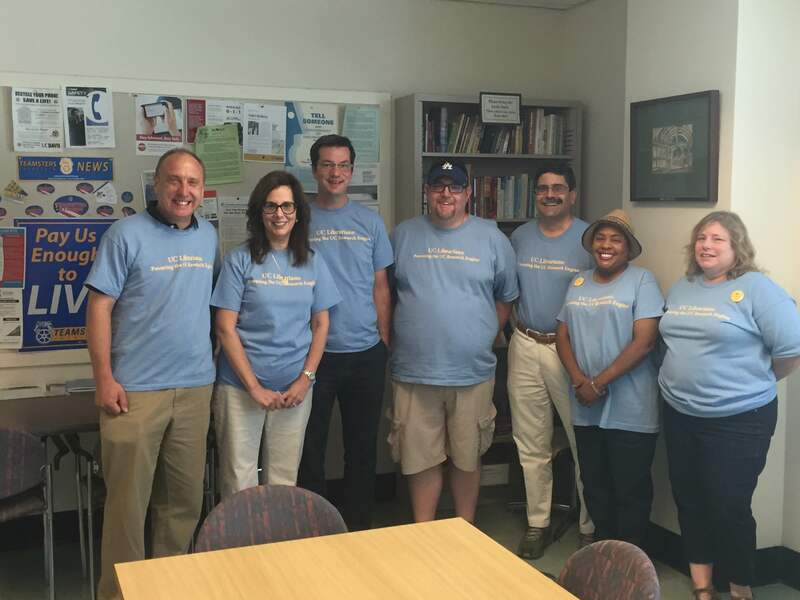 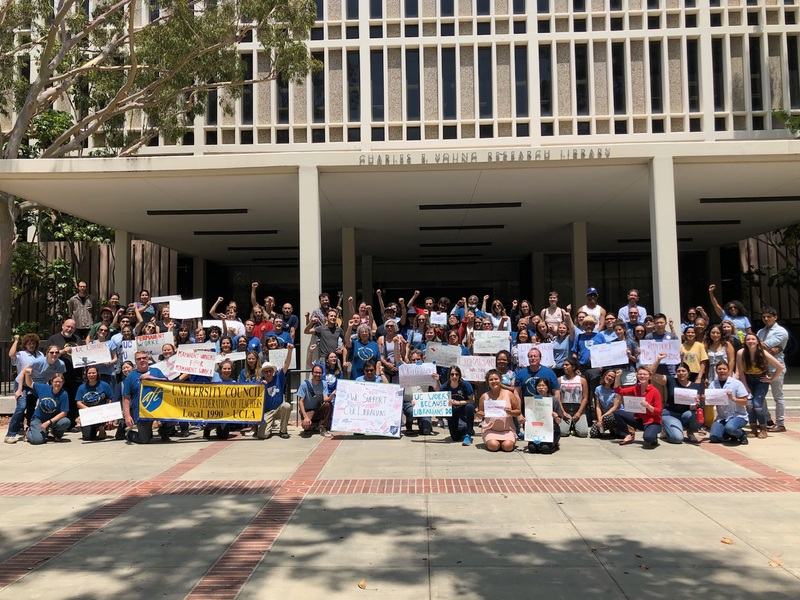 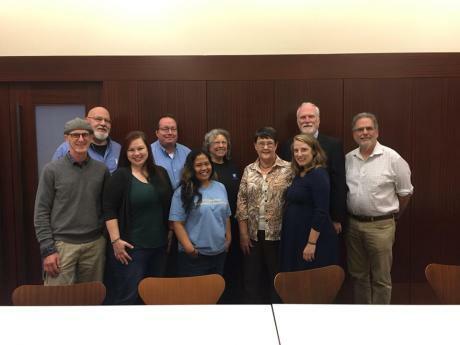 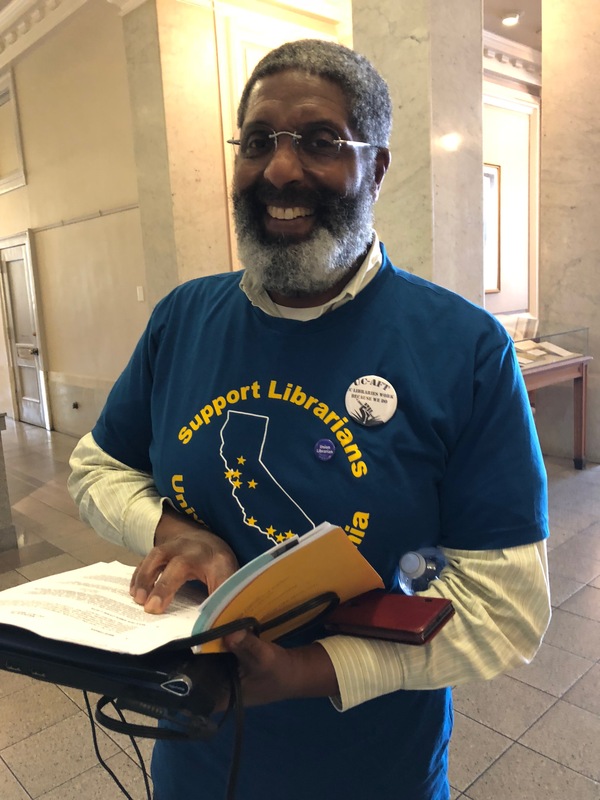 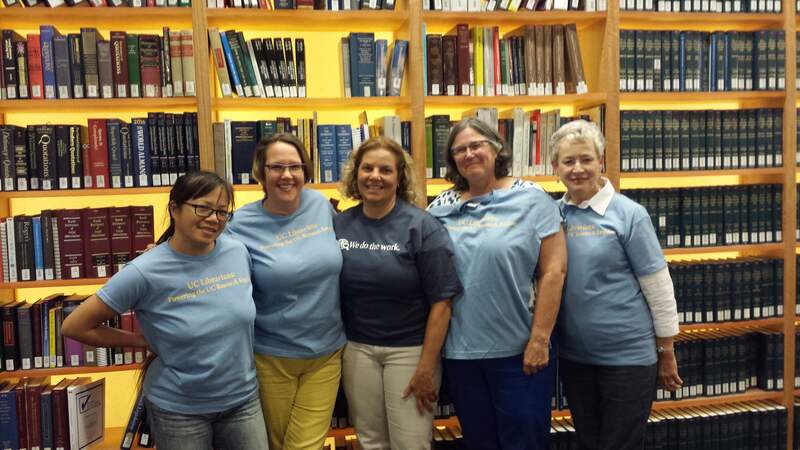 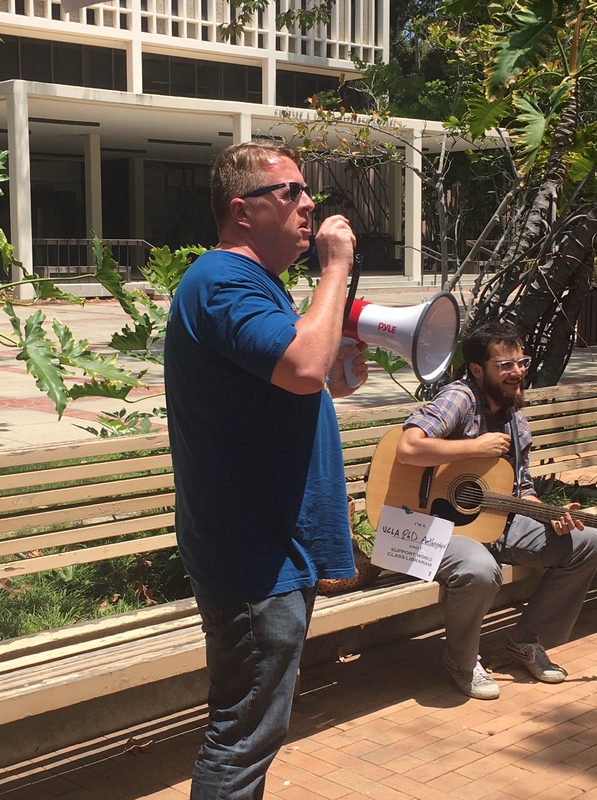 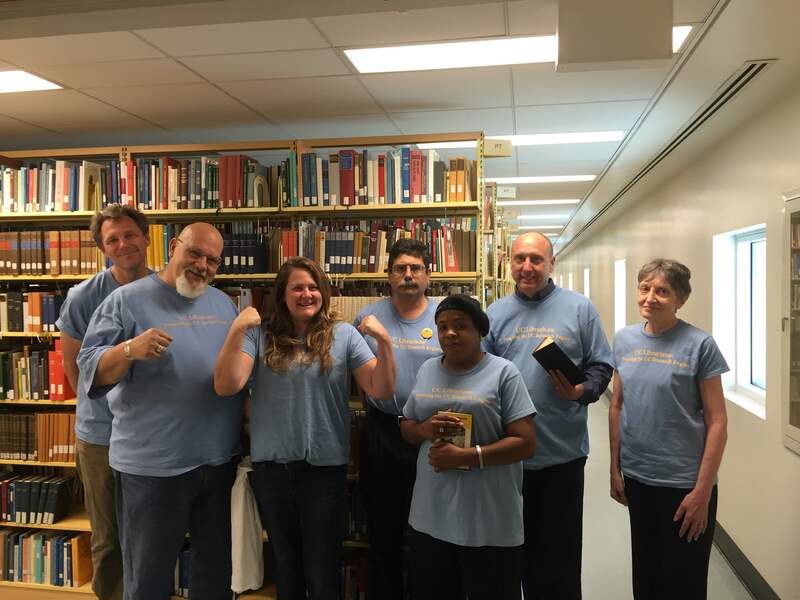 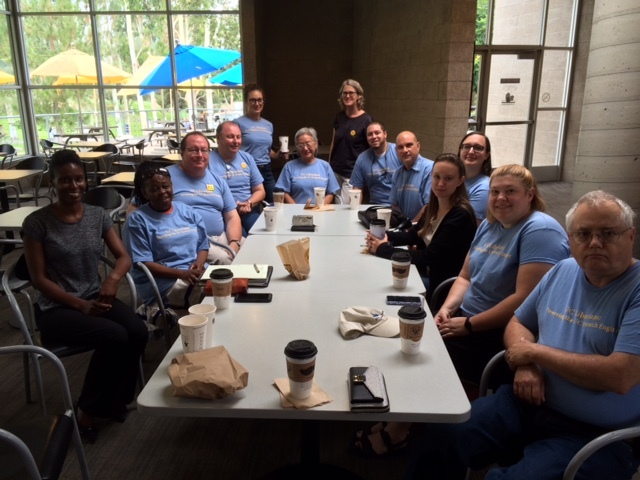 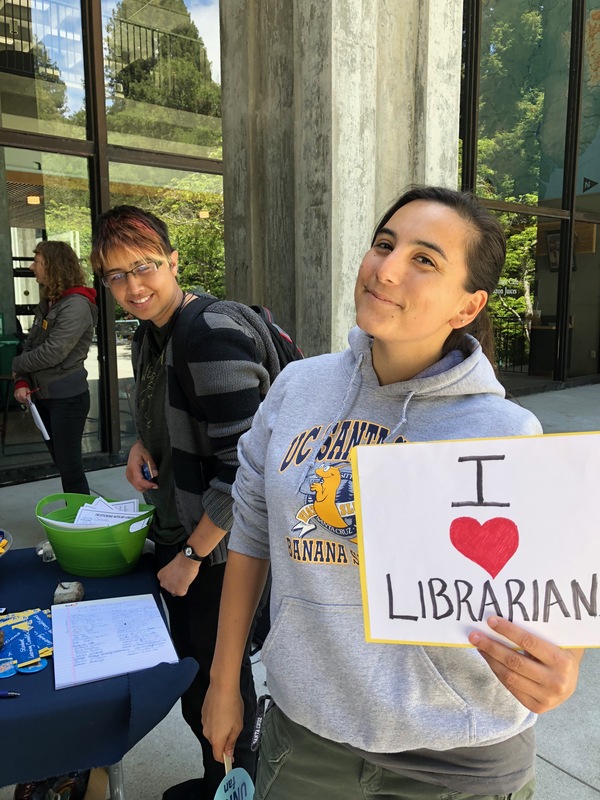 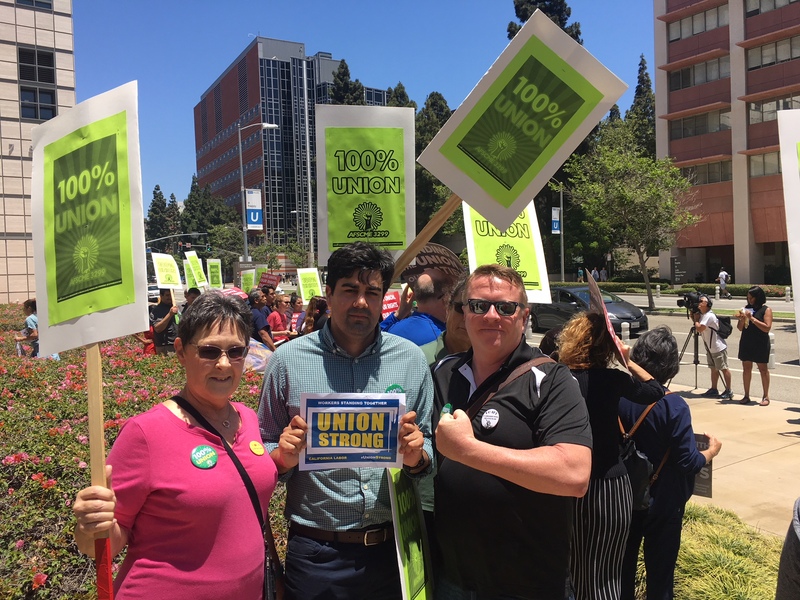 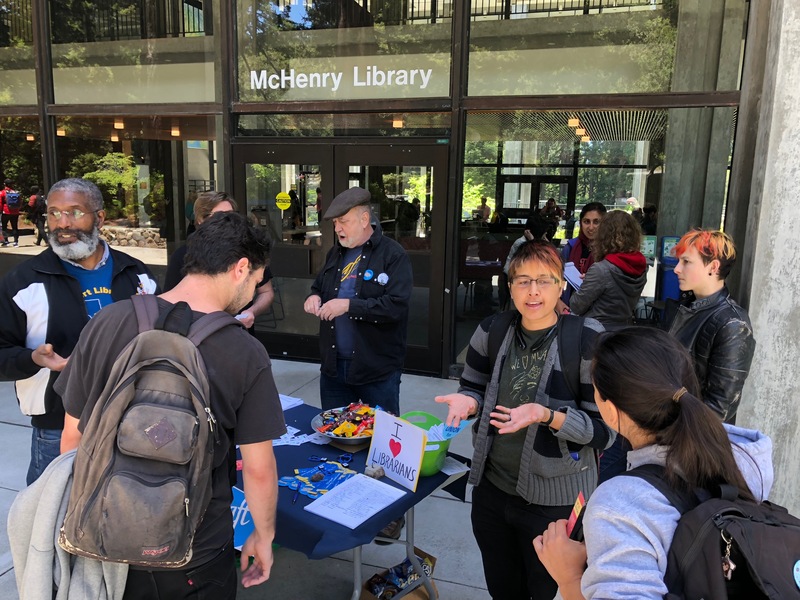 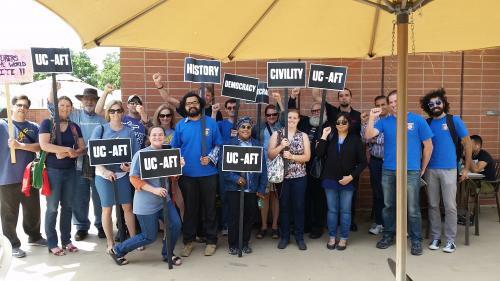 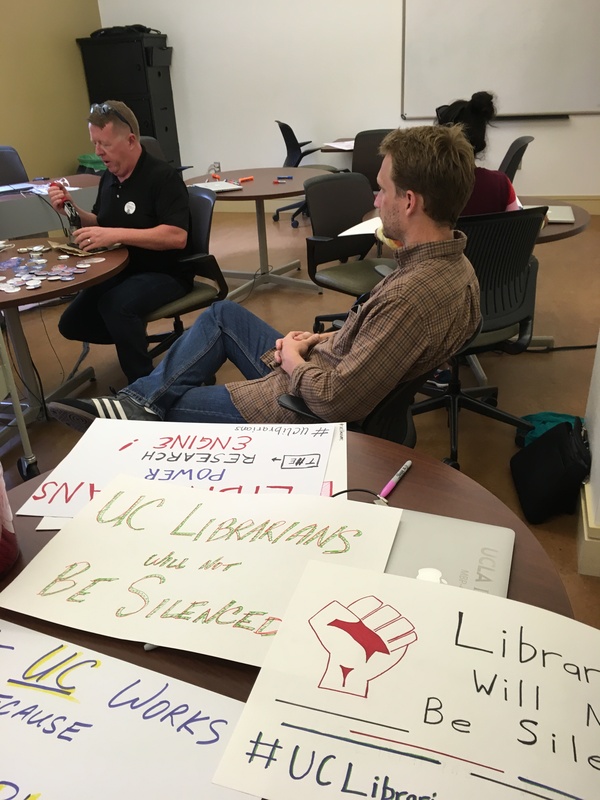 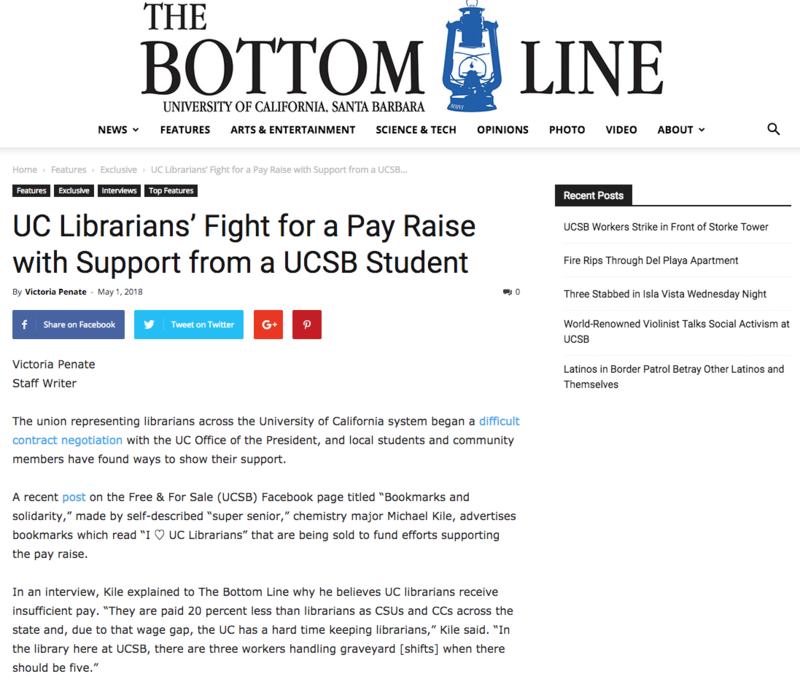 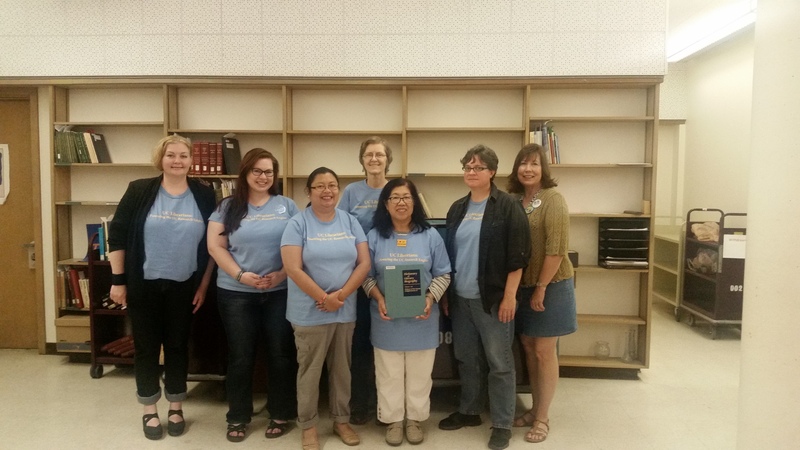 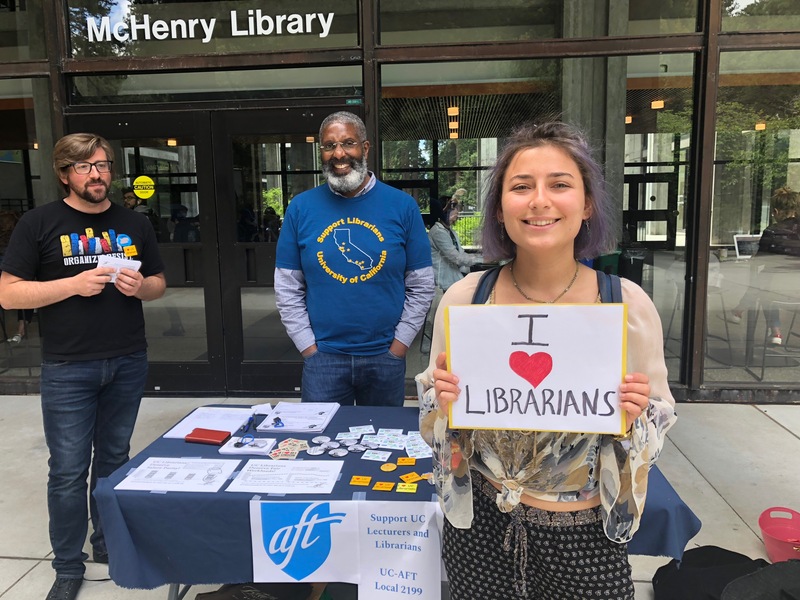 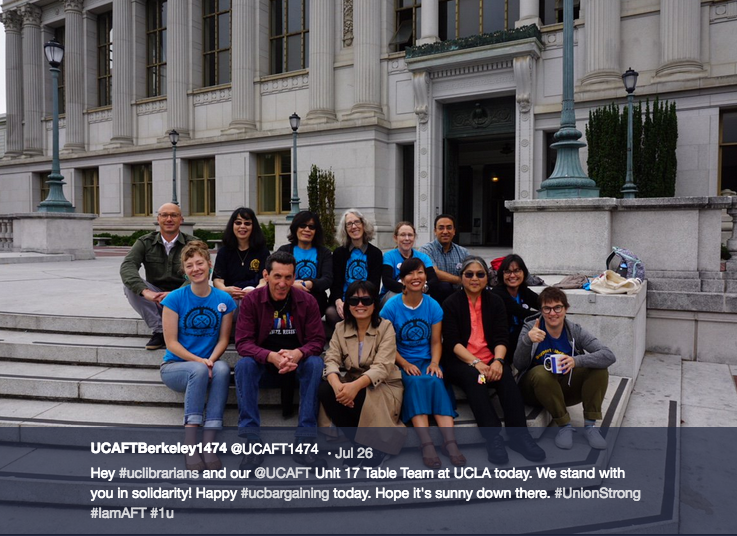 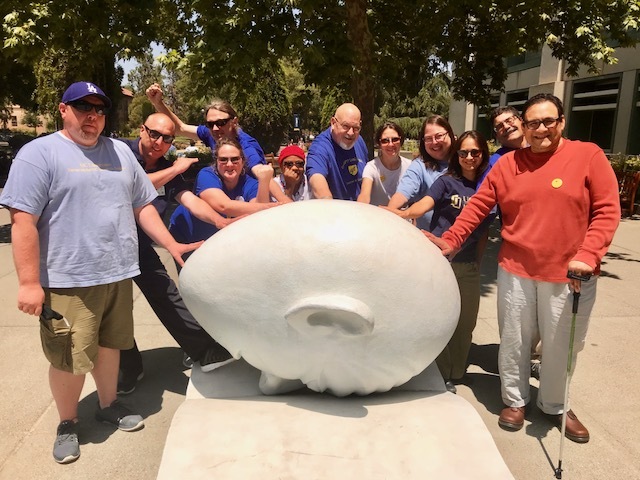 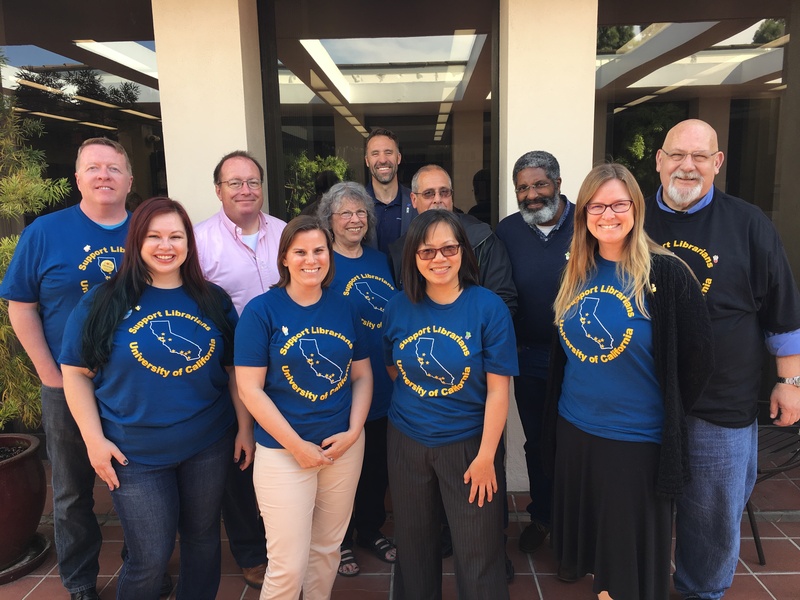 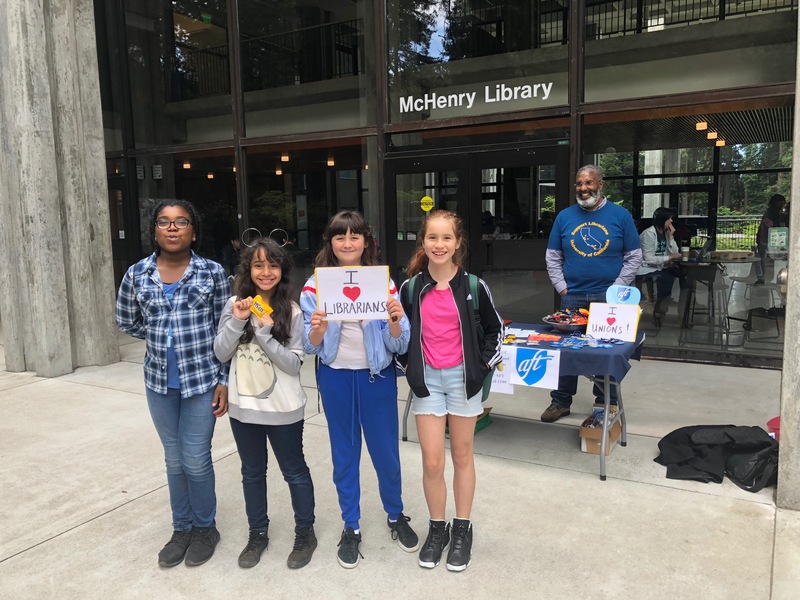 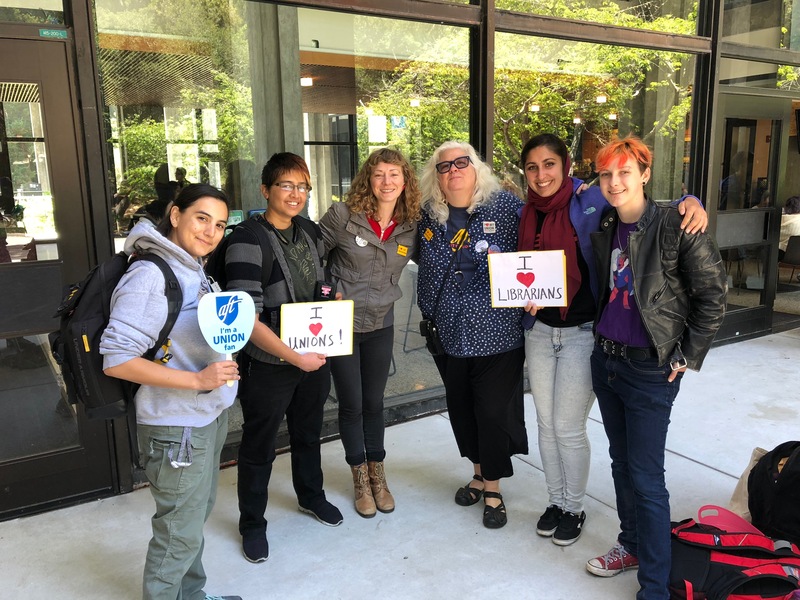 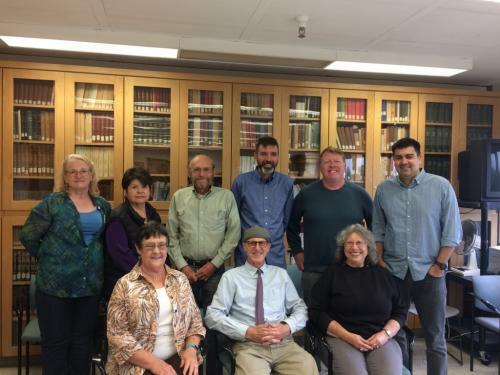 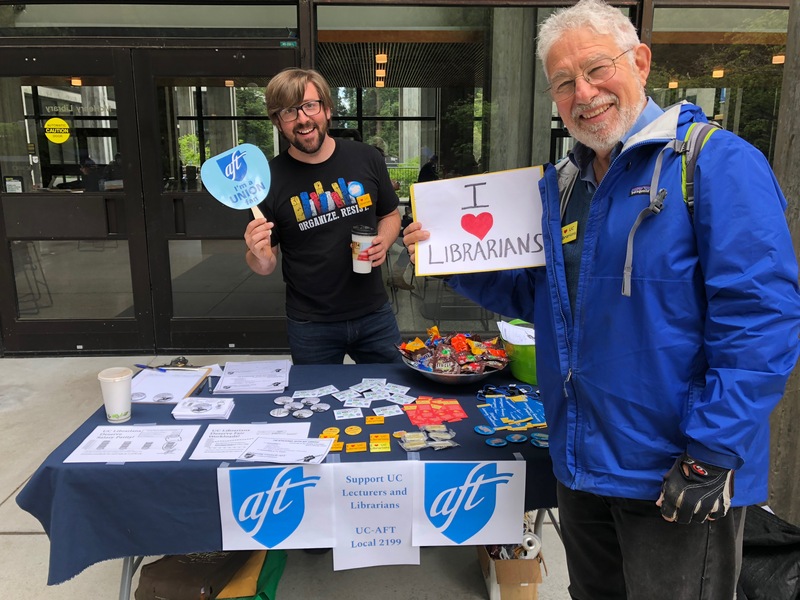 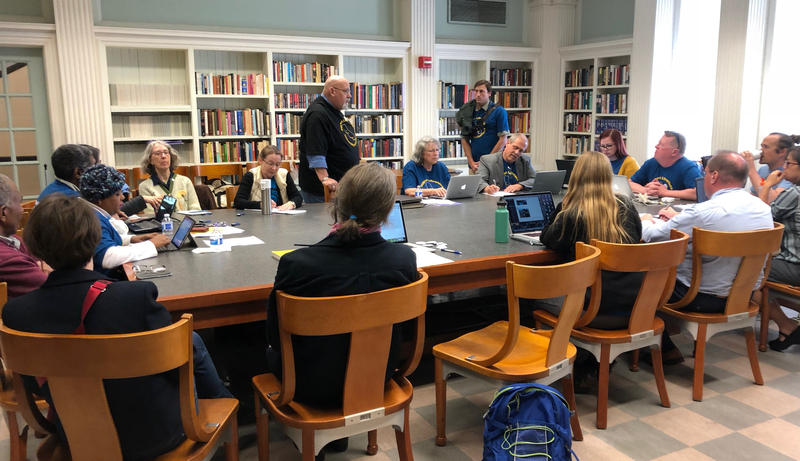 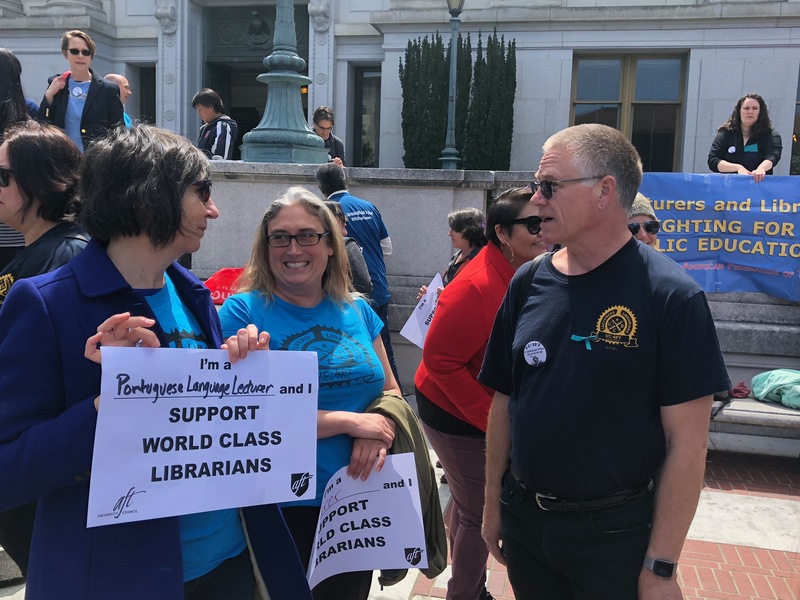 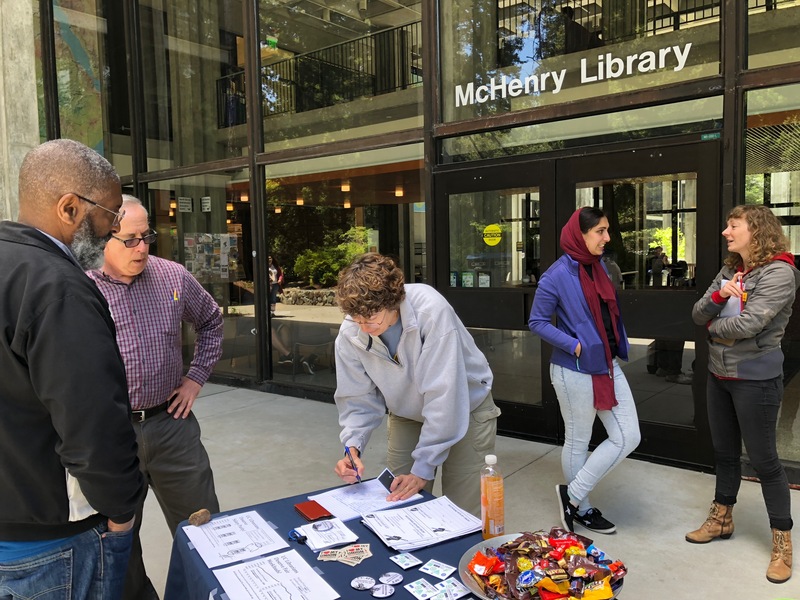 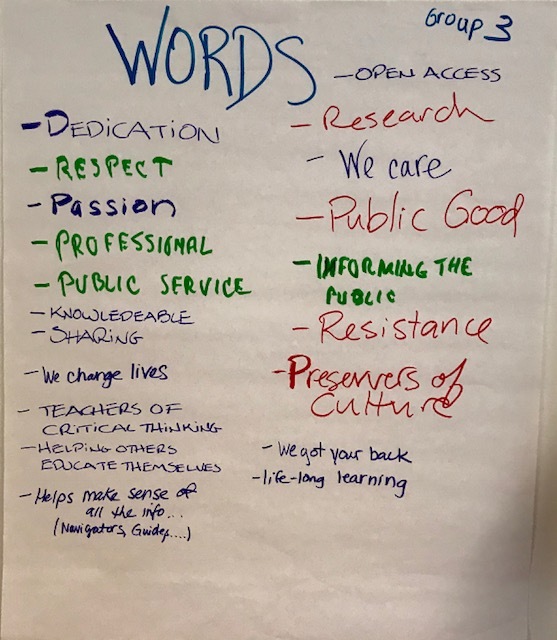 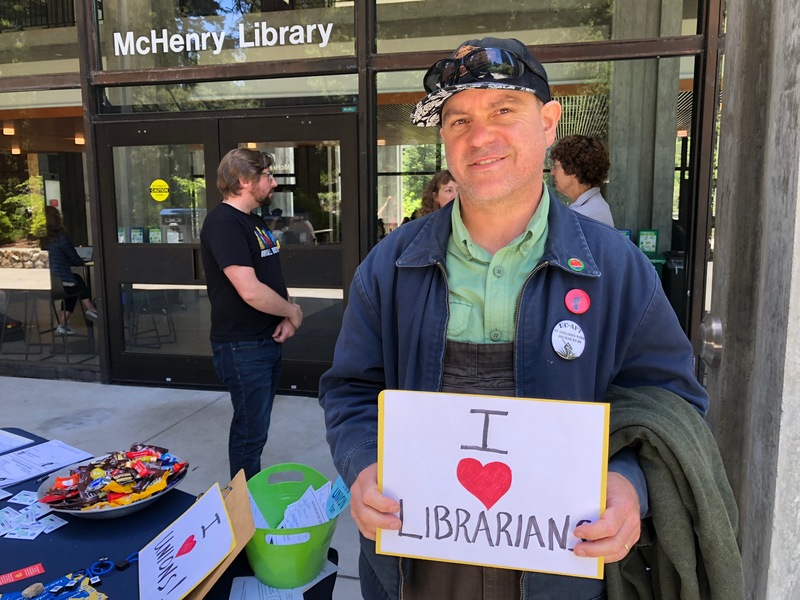 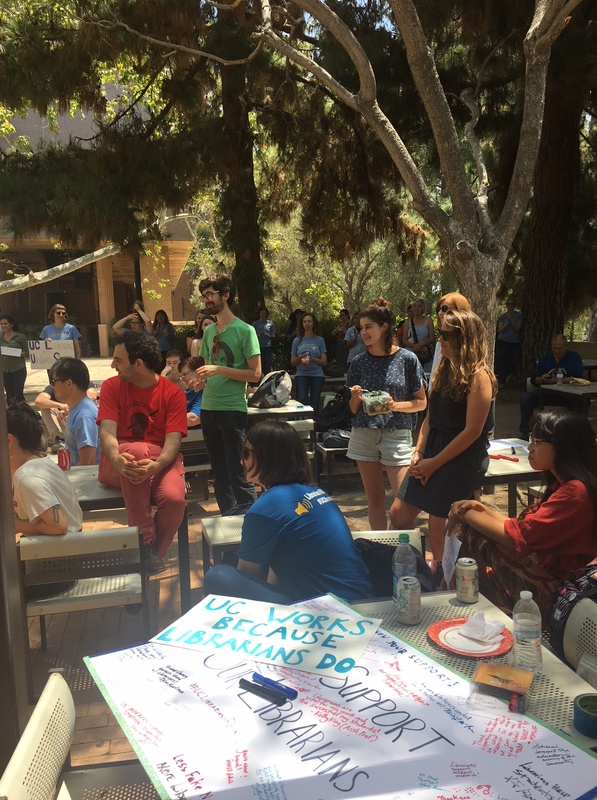 At the UCLA Librarian Organizing Committee meeting days later, a group of local leaders decided to take a vacation day and drive down to UC San Diego to attend the … Continue reading Bargaining in San Diego? 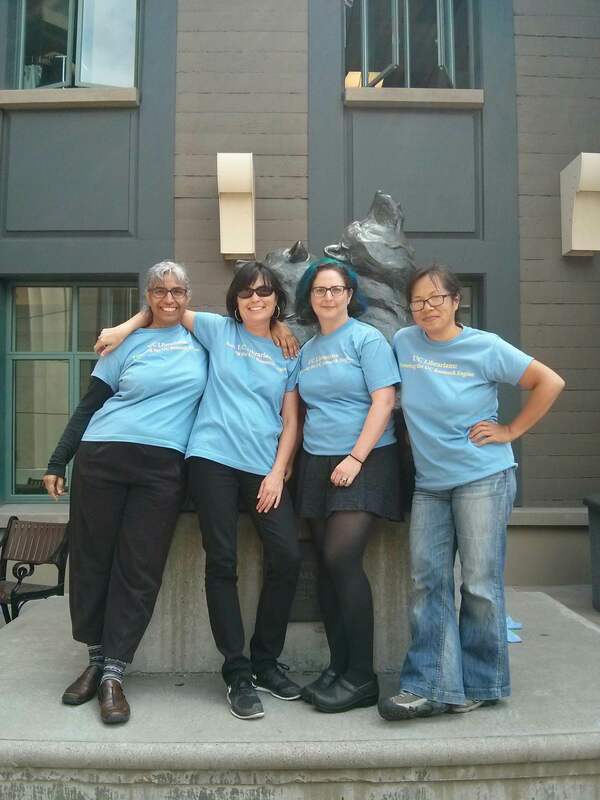 Time for a road trip!